About Us - Weddings of Hawaii - Hawaii Weddings at Their Best! Celebrating 40 years as Hawaii's premier wedding planner, since 1978. It was 1978, a retired Reverend Hansen was wondering what the next chapter of his life would bring. At the time, most wedding planners were associated with hotels. He thought there should be a simple way for a couple to have an intimate ceremony with their feet in the beautiful Hawaiian sand. With that idea, Weddings of Hawaii was founded. It became the joy of his life, his passion. He helped pioneer the destination wedding industry in Hawaii. Reverend Hansen spent the rest of his life surrounded by couples in love and cherished every moment. Now, 40 years and three generations later, Weddings of Hawaii has served thousands of couples on their wedding day. We are highly-skilled, dedicated professionals who share a calling, not just a business. What's the difference? 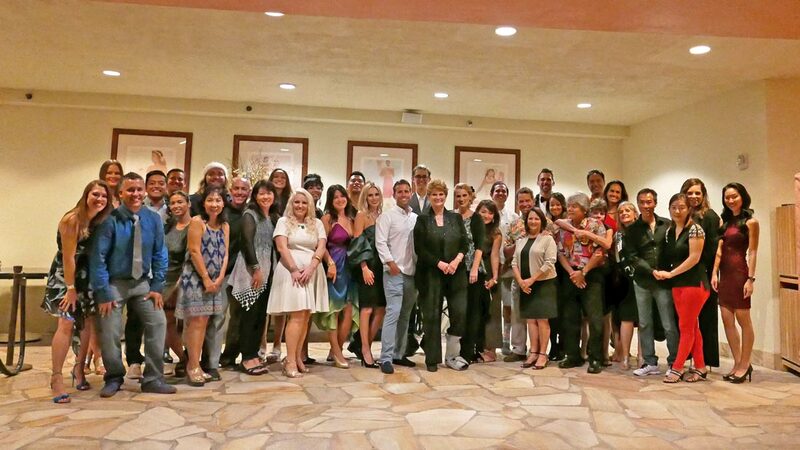 The Weddings of Hawaii team has worked closely together for decades. We are not random individuals selected from a list upon availability, we are family. Pressure and stress are removed from each couple knowing they are in the hands of dedicated experts. Your day will be relaxing with every detail meticulously planned. Even if the unexpected happens, Weddings of Hawaii can handle the situation. No stress, just get dressed, and we'll do the rest! Experts in photography and video, stunning images that will be treasured for a lifetime. The ceremony is rich in meaning, genuine, and sincere. Crafted by years of heart and experience. It is individualized for each couple, carefully respecting each culture and faith. Weddings of Hawaii has the expertise to create an unforgettable romantic experience. 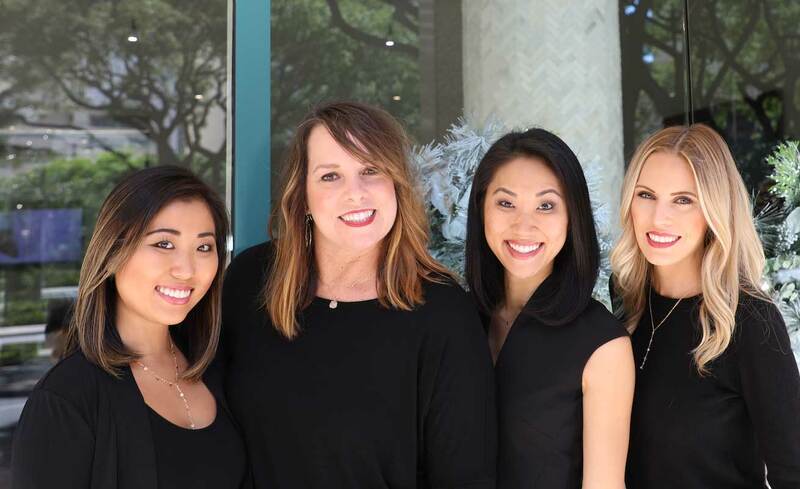 Our wedding coordinators are the front line of our awesome team. They're the ones you'll speak with first, and they're the ones who'll help you plan everything for your big day. Planning a destination wedding from a distance might seem challenging, but our coordinators will quickly put you at ease. They understand your questions and concerns, and they know how to help you every step of the way. Everyone at Weddings of Hawaii is honored to be part of your special day, and we always encourage couples to reach out and chat. Speaking with a coordinator is a great way to get all your questions answered. We only work with the best in the business. 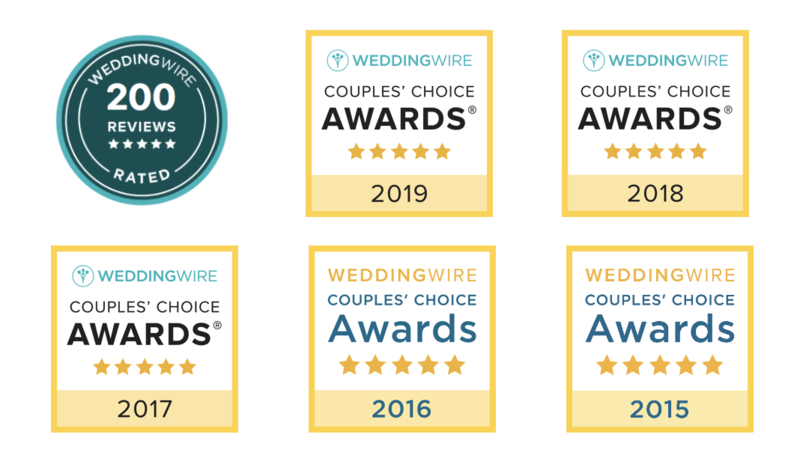 With such a long history in the Hawaii wedding business, we've developed relationships with the best officiants, photographers, videographers, hair and makeup artists, limo drivers, musicians, dancers, and other vendors on the island. Each member of our team appreciates the importance of the day. We all do our best to make sure your experience is as perfect as possible. Mahalo for letting our team be part of your special day!